I love using this website for the beginning of a new math unit. In the last few years I have started having students filling in a keywords sheet. At the beginning of the year I do this as a whole class activity. Then I move to having students doing it in partners. 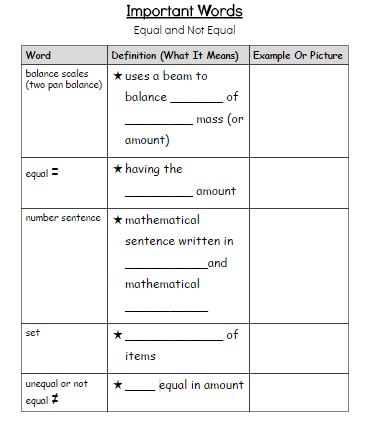 Eventually students work independently on creating a math glossary for themselves. LearnAlberta has a similar resource called Mathematics Glossary (you have to be logged into LearnAlberta to access this) but I do not find it as division one friendly. 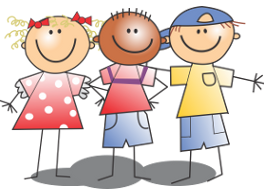 A great resource you can access through LearnAlberta (again, you have to be logged into LearnAlberta to access this) based on the grade three Alberta curriculum but I have used pieces of it with grade twos. I like that it has short and simple yet engaging activities linked to the Alberta curriculum. Students get instant feedback on their work. These activities are based on the English National Curriculum. Despite it being based on the English Curriculum, most of the activities support the learner outcomes of the Alberta curriculum. The activities are simple and fun and provide instant feedback to students. Perhaps the most loved ICT game each year is: Funky Mummy. I am cheating here a bit. Instead of one website, I've lumped a few virtual manipulative sites together. I still value concrete manipulatives over virtual manipulatives in grade two. However, I think providing students some experiences with virtual manipulatives is important so they can use them at home. They are also great to use at school when a school has a limited number of resources. I especially like when students get immediate feedback on how they use the manipulatives. National Library of Virtual Manipulatives - Five years ago, this would definitely be my go to website for math manipulatives and it still is a great resource. However, now there are so many great K-3 sites for online manipulatives. LearnAlberta is meant to "assist kindergarten to Grade 12 teachers in Alberta locate and utilize digital learning and teaching resources produced by the Ministry of Education." Students and teachers can log in with a username and password provided by their district. 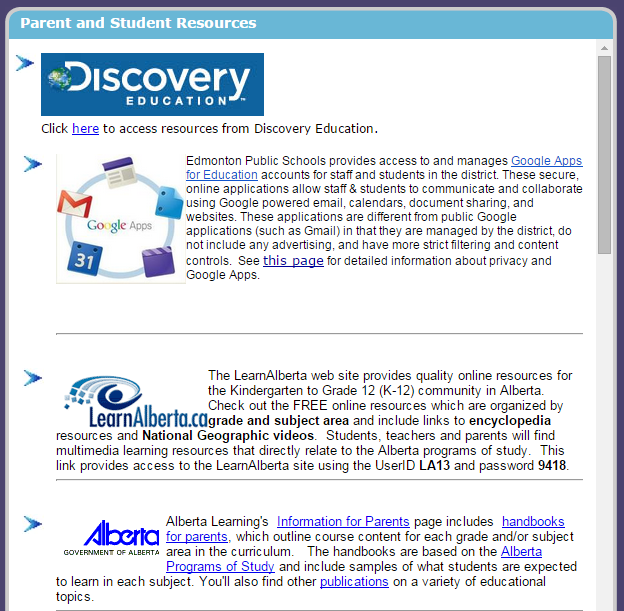 For those with EPSB accounts, you can simply log into SchoolZone and then go to the resources tab and log into LearnAlberta by selecting the link there. What are your favourite websites for math? Get your students thinking with Into the Book!